When the lamp is lighted, it displays a Moon landscape on its surface. The lamp is smooth on the outside, and it appears as a white globe when the light is off. This work proposes subtle complexity, a quiet approach towards the aesthetics of 3DPrinted goods. The same design principle can be applied to other lamps by creating an inner wall texture from custom imagery like photos or drawings. 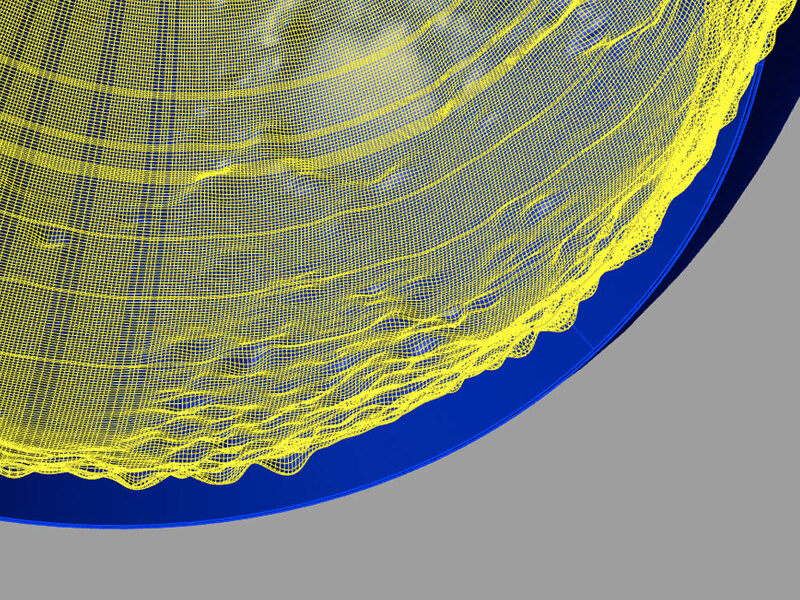 The moonLamp was modeled out of a lunar topographic bump map from Lunar Reconnaissance Orbiter LOLA data, released in 2010. This lamp is available for production licensing.